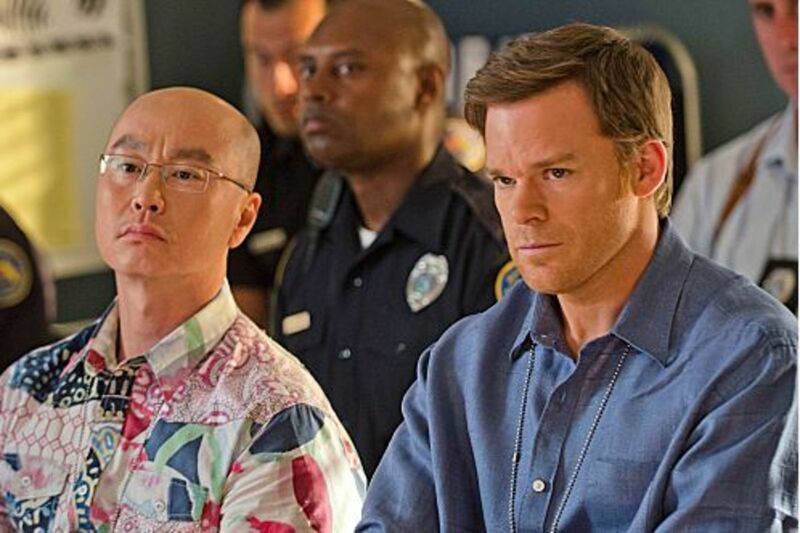 This week’s episode started with Dexter (MichaelC. Hall) and Debra (Jennifer Carpenter) in family therapy with Dr. Vogel (Charlotte Rampling). Suffice it to say, Dexter was not happy his beloved sis tried to kill him. Debra and Vogel both said it was her “rock bottom,” and would never happen again. However, Dexter was having none of it. He stormed out, and went to go track down and kill Yates. Yates’ latest victim survived and gave a positive I.D., which meant Dexter was competing with Miami Metro to find the killer. Debra went to see Vogel, and found her place destroyed. A desperate Yates had snatched her. 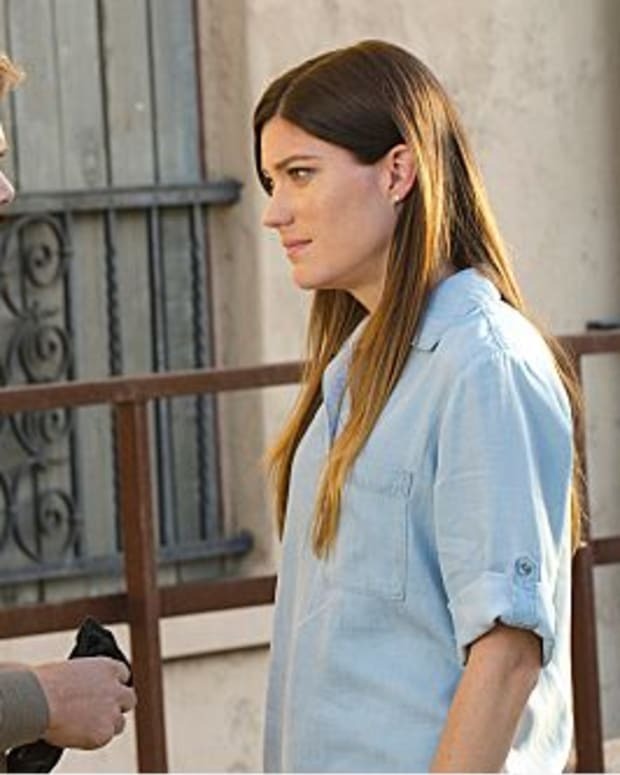 Debra went to Dexter, so they could team up to find Vogel before Yates could harm her. Being on the same side again mended the relationship between the estranged siblings. Meanwhile, Vogel was using every psychological trick in the book to keep Yates from mutilating her. 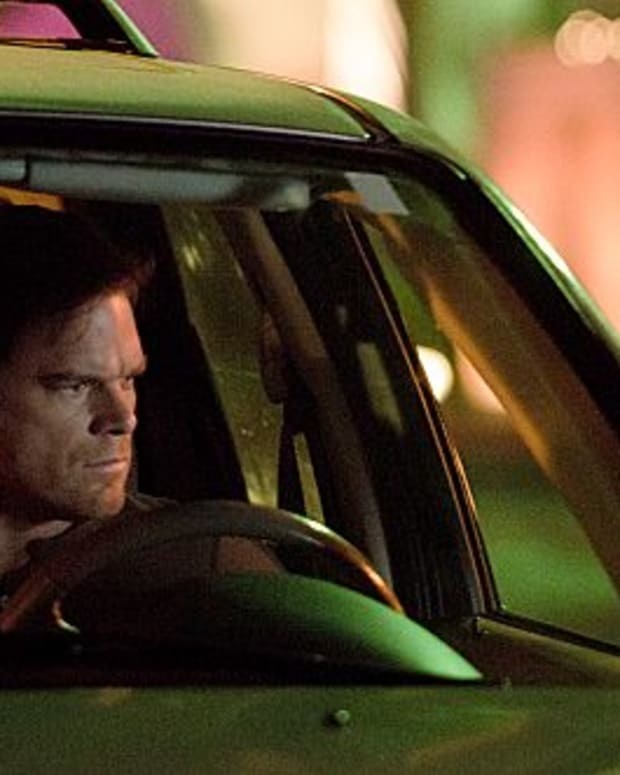 After she made a stealthy phone call to Dexter, he and Debra were able to track her location. They got there right as Yates figured out what she’d done. 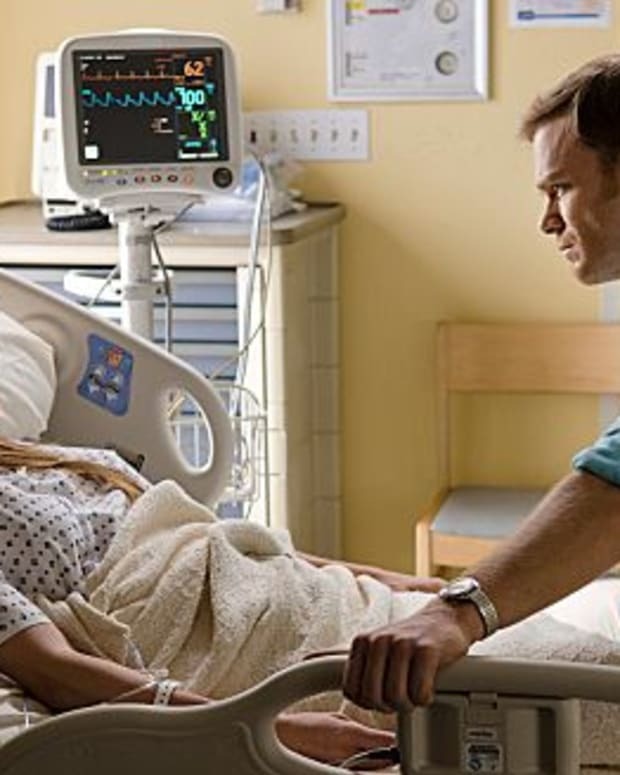 Debra and Dexter found Vogel, but saw no sign of Yates, who was hiding under the bed. Just as a knife-wielding Yates was going to stab an unsuspecting Debra in the Achilles, Dexter struck him dead with a curtain rod spear. 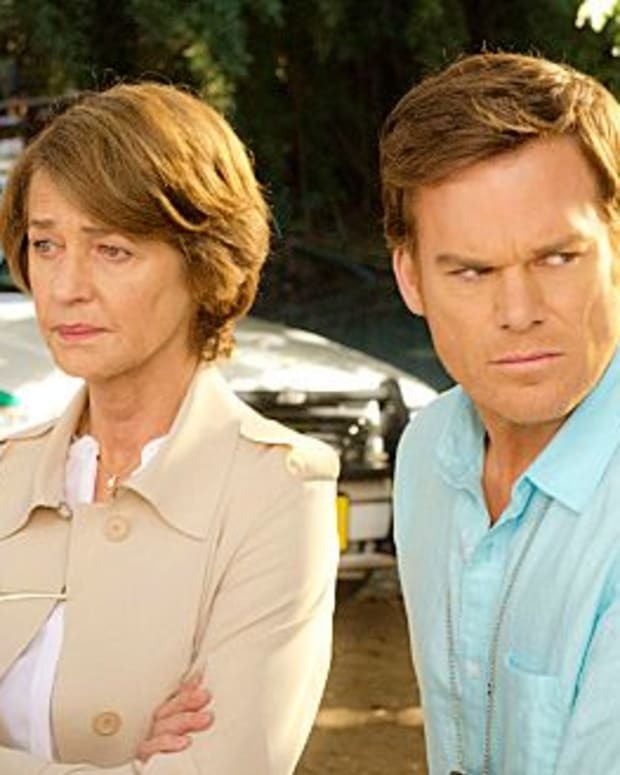 Afterwards, Dexter, Deb, and Vogel all dumped Yates’ body into the sea off of Dexter&apos;s boat, Slice of Life, as a family. Elsewhere, Miami Metro was also investigating the murder of a maid, Norma Rivera. She was employed by the affluent Hamilton family, friends of the police commissioner. She was also having an affair with Mr. Hamilton, Miami Metro’s number one suspect. However, after going by his home for a DNA sample, Dexter and Quinn (Desmond Harrington) suspected it was really the teen son, Zach Hamilton. Quinn is told to back off the case. 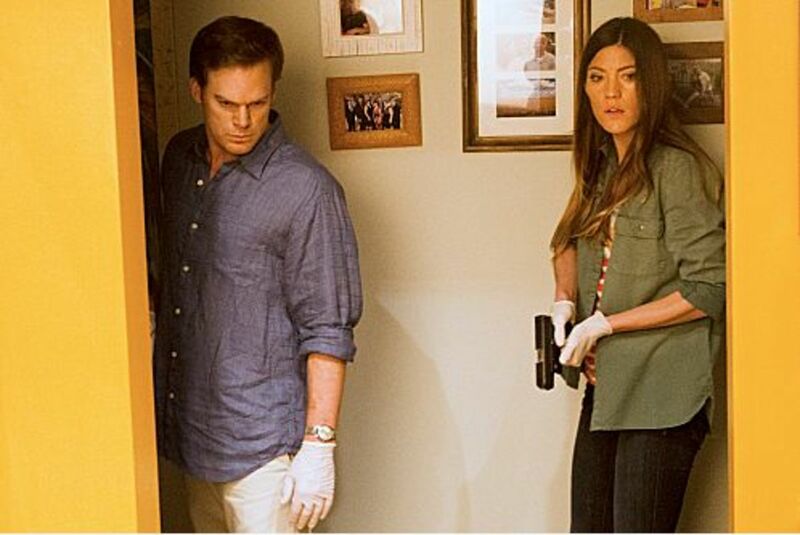 Will Dexter stick with it? Thanks to a sperm donation 20 years ago, Masuka found out he had a long lost daughter, Niki. He was happy about the development, until Quinn made him suspect she was just after his money. He privately hired Deb to check in to Niki, and see if that is the case. Also, Jamie insisted on setting up Dexter with their new neighbor, Cassie. Dexter had to bail, but promised to reschedule.